A little fun with a 3d printer. — Welcome to the GameSalad forum! A little fun with a 3d printer. 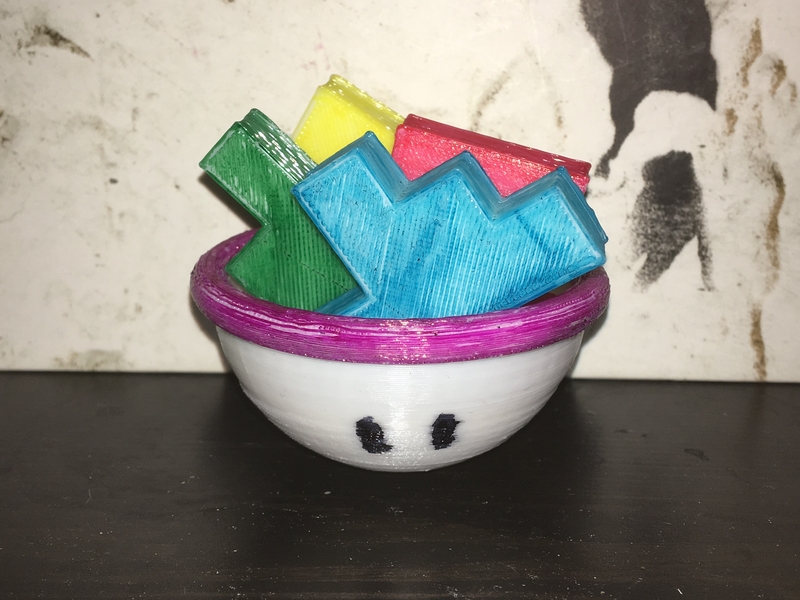 3D Bowlboy prototype. Gonna need some tweaking, but it's something I've been meaning to do for years now.